By far the biggest line item was advertising, which ate up $84 million of the budget. The campaign also paid $10 million to consultants who did opposition research and helped get people to the voting booths in battleground states. A campaign has to spend some money to raise more money. 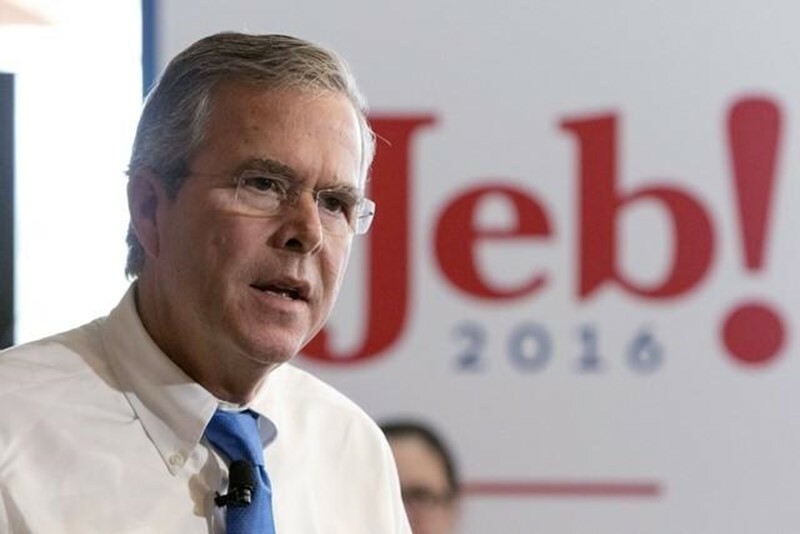 Jeb Bush and team spent $16,000 on valets to park the cars of donors who came to Bush’s events. The campaign also spent $90,000 on a branding campaign for Jeb! – though as the writers point out, in the end the only brand that really seemed to stick to him was “low energy”. A campaign lives and dies on the efforts of late night volunteers. Jeb spent almost $5,000 feeding them pizza. Domino’s seemed to be a favoured choice. Read the entire breakdown here. See a similar breakdown for Obama’s more successful run in 2012 here. And read Centives’ coverage of the 2016 election here.